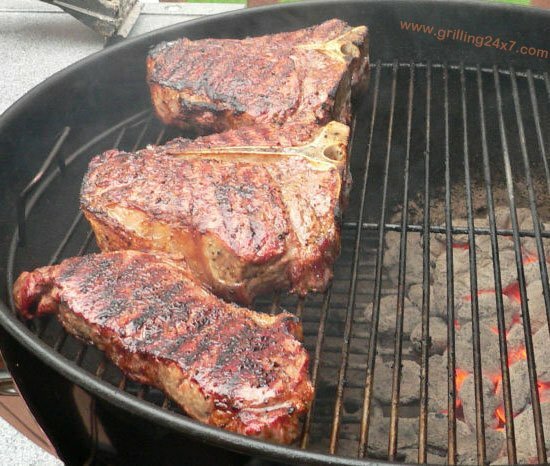 Grilling and charcoal cooking tips using charcoal grills and how to to maintaining temperature with charcoal. 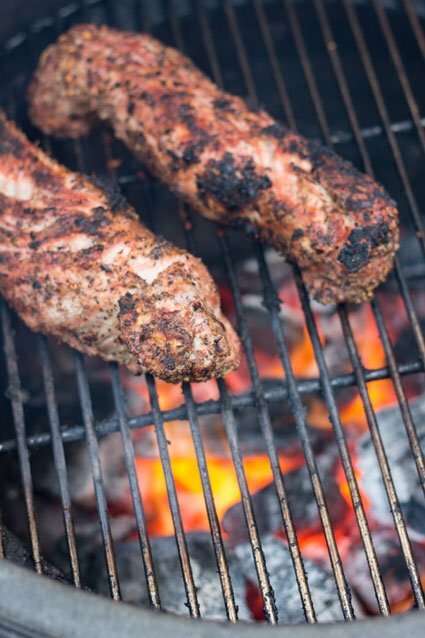 How much charcoal should you add and what temperature for cooking in a grill will be addressed. 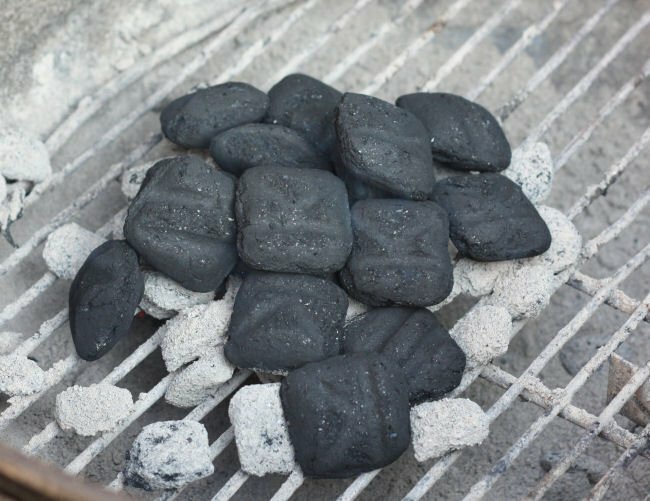 There has been a lot of confusion and interest in how to use a pizza stone on a Weber charcoal grill. Sometimes the pizza stone gets too hot and burns the pizza. 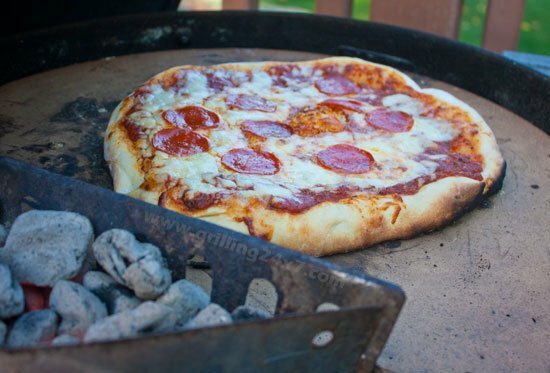 This is becuase of the charcoal arrangment under the pizza stone. This is instructions on how to arrange the charcoal underneath of a pizza stone to get the top of the pizza dark and browned. Charocal is put directly on top of the grilling grate.